Why wait for the summer to service your air conditioning? It’s not easy to imagine hot summer months in the middle of February. It’s even harder to picture an uncomfortable and stuffy work environment where staff sweat away while they work. This would be the unfortunate result of a broken air conditioning unit and can do serious damage to worker morale, productivity, and, in certain customer-facing cases, revenue. As everybody starts to turn their units on at the same time of year, many businesses realise they need repairs from the previous summer or that they need to fork out for a complete replacement. As a result, AC repair companies are overloaded with requests and waiting times can become unbearable. If you are left waiting for repairs, that will inevitably affect staff. While they wait, they still have to work in hot, humid conditions, which will affect morale and productivity. If you work in a building where the windows can’t open, that is only going to make the situation worse. While there is no upper temperature you are legally obliged to adhere to, you will still have to deal with irate staff. By taking a proactive approach to air conditioning maintenance, you are much less likely to experience the negative effects of a broken unit on your business. It can be tempting to turn off your air conditioning at the end of the cooling season and wait until next year to maintain or repair it. This could actually make things worse. It’s better for you, your system, and your wallet to schedule air conditioning maintenance before summer. Long periods of inactivity can also have an effect. If you aren’t scheduling regular maintenance, at least test the unit periodically to ensure it doesn’t go into complete shock come summer. Wear and tear or dirty parts can put extra stress on a system and reduce its lifespan. A professional will thoroughly inspect, clean and adjust your AC system during a maintenance visit. Existing problems can be resolved, and future issues are less likely to develop. With these tweaks, adjustments and improvements to your system, it will be more energy efficient. When it’s worn and dirty, it can’t retain the original energy efficiency level it was designed to run at. Putting off minor problems for as long as possible could cost you more money further down the line. 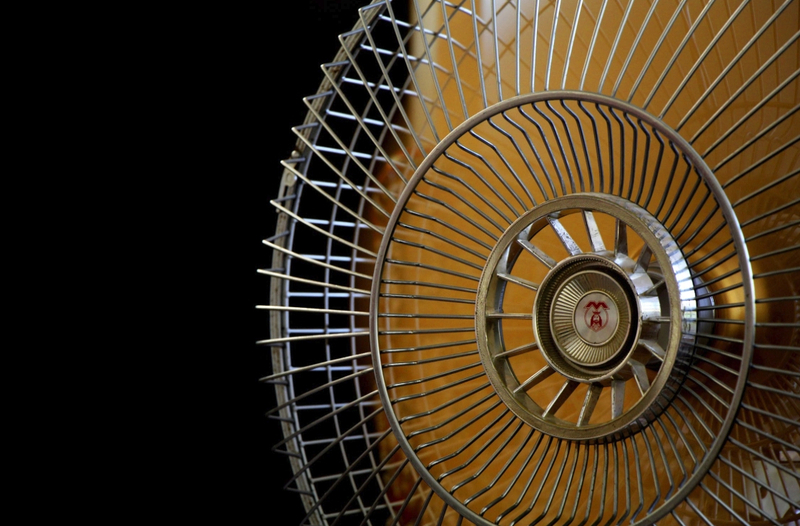 By dealing with AC issues as soon as they arise, you decrease your risk of complete failure in summer. Higgins can help with installing new AC systems and provide regular maintenance. We follow up-to-date regulations, and your safety is our priority. Get in touch today on 01625 613 308 to speak to our experts and find out how we can help you.